How Can It Be the Same Thing Only Different? Home How Can It Be the Same Thing Only Different? Who loads a cargo carrying vehicle can make the difference in establishing liability for loss or damage to the cargo or for injuries during transport or during the delivery process. Loading or unloading a truck seems like a straightforward and simple process and, in most cases, it is. After all, it happens thousands of times every day in every corner of the country. From a litigation perspective, it has a number of twists and turns that will affect liability issues. Trucking industry safety is largely regulated by the U.S. Department of Transportation. According to those regulations, usually the trucking company and the driver bear the ultimate responsibility for the safe operations of the truck but those regulations, generally, do not apply to people that ship or receive freight on trucks (consignors or consignees). OSHA standards apply to them. Frequently, the shipper will load the trailer, secure the freight, and, frequently, apply a seal to the trailer doors. This driver is likely not to be present at the time of loading, and many times, even if he/she is, the shipper may not permit drivers on the loading dock. In the trucking industry, this is known as a Shipper Load and Count shipment. Usually “Shipper Load and Count” or “SLC” is noted on the face of the bill of lading. If it is not there, it really does not change the facts of the loading process. The implications of transporting a “SLC” shipment are limited to proven carrier negligence. 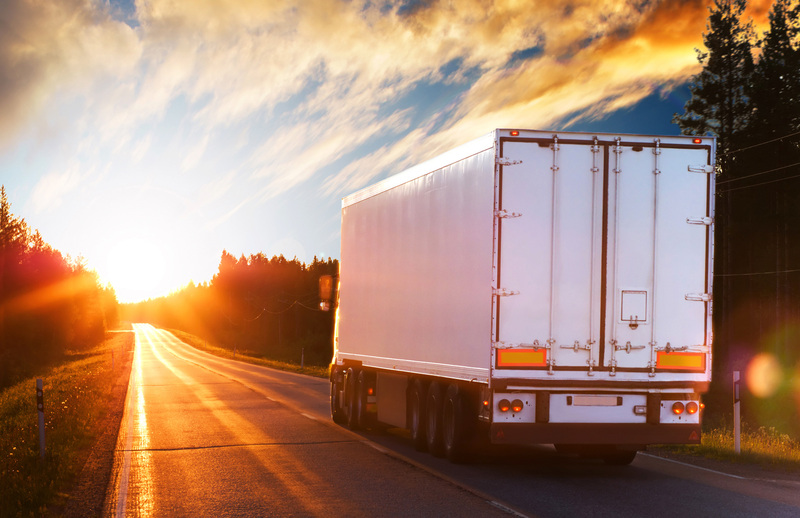 By contrast, on shipments observed by the driver during loading that are lost or damaged during transportation, the trucking company is liable for the loss or damage with very few exceptions. Another major facet of loading liability is when someone gets injured because of shifting or falling freight either while the cargo is in transit or during the unloading process. If the shipper loaded the freight, secured the cargo, and sealed the trailer doors or the trailer was loaded in a manner that makes inspection of its cargo impracticable, the trucking company generally is not liable for injuries caused by shifting or falling freight. Cargo trailer doors do not qualify as securement devices. Freight must be secured by some other acceptable means. If the cargo vehicle’s doors are opened and freight rains down on an unsuspecting driver or cargo handler, it too can be litigation in the making. Liability for injuries of this nature usually fall on the people that loaded the truck/trailer. If a trucking company driver witnesses and/or participates in the loading process, secures the freight for transport and could have made changes to the load to make it safe for movement, then the trucking company and driver could be liable for any shifting or falling freight damages. If the shipper assumes responsibility for the loading process, without the driver observing or his/her input, then they may be liable for any shifting or falling freight damages. DISCLAIMER: This article is not intended to be legal advice. It is only intended to be information based on the experience of the author and only under the specific circumstances contained herein. Consult with a qualified attorney to determine how the issues outlined above may apply to your specific circumstances.